According to the Maspero Youth Coalition, the attacks on Copts in Minya are part of a wave of attacks that stared following Morsi’s toppling by Islamists who blame Copts for the popular uprising. 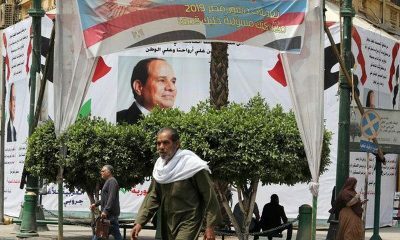 The Egyptian Initiative for Personal Rights (EIPR) had recently stated that Islamists have been seeking revenge against Copts. 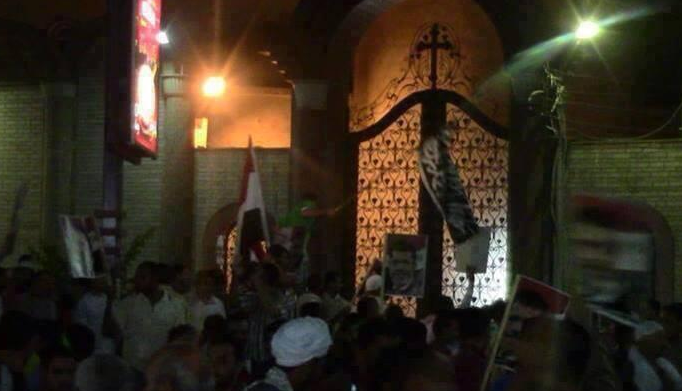 Yesterday in Sohag, Islamists barricaded the entrance of a church and hung black “Al-Qaeda” flags on its gate. 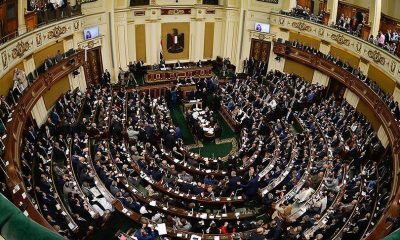 However, what is more disturbing is the failure of Egypt’s security apparatus to property act in order to protect those that are attacked on the basis of their religion. One eye-witness, who wished to remain anonymous, said that Copts in Minya have largely been ignored by the police and the media. 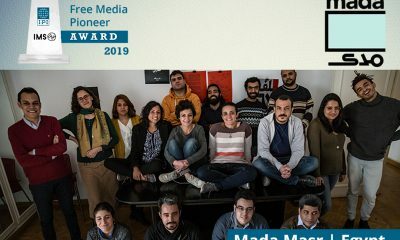 Over the past two decades, Copts have always been subject to religious persecution, with countless attacks and other violations of human rights. However, the recent wave of attacks is a worrying trend which merges political rivalry with the sectarian dimension.